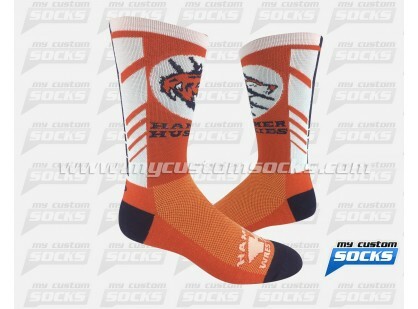 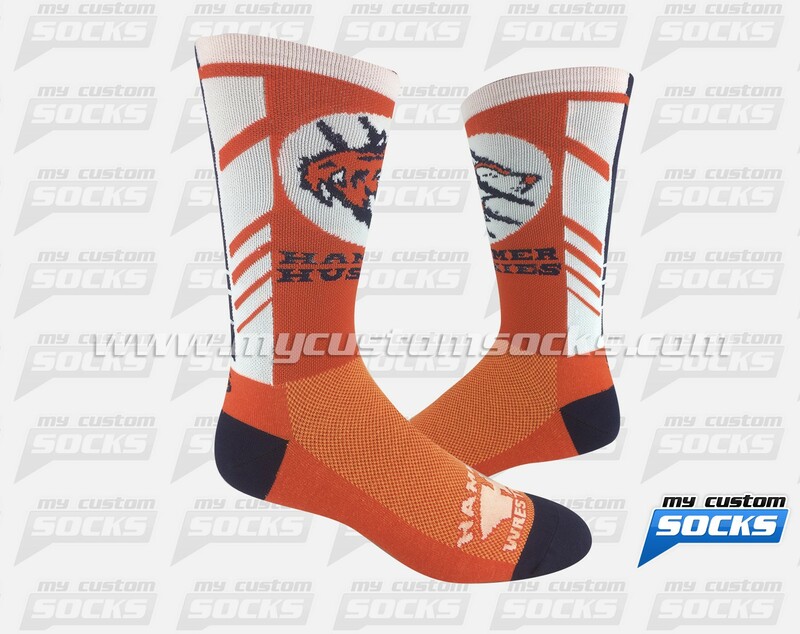 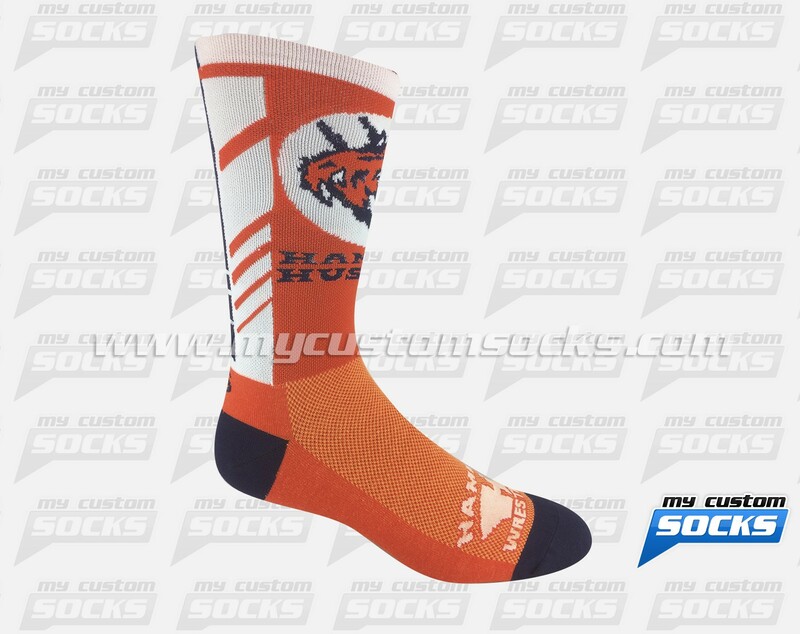 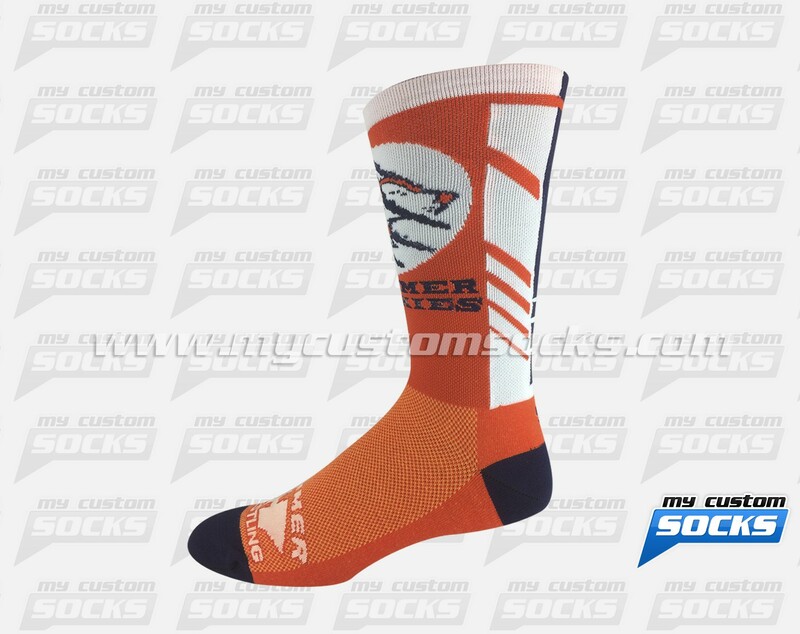 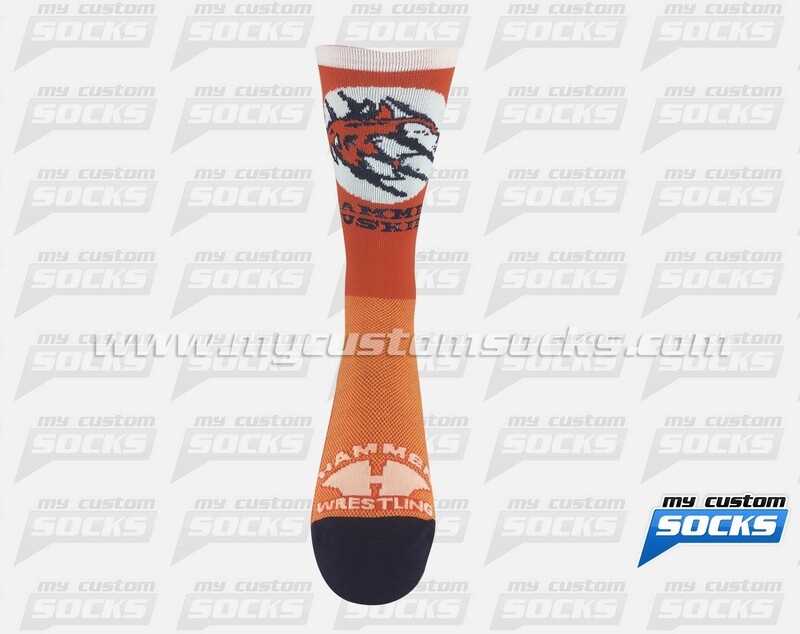 Team Custom Socks was thrilled to work with Naperville North High School in Naperville, Illinois. 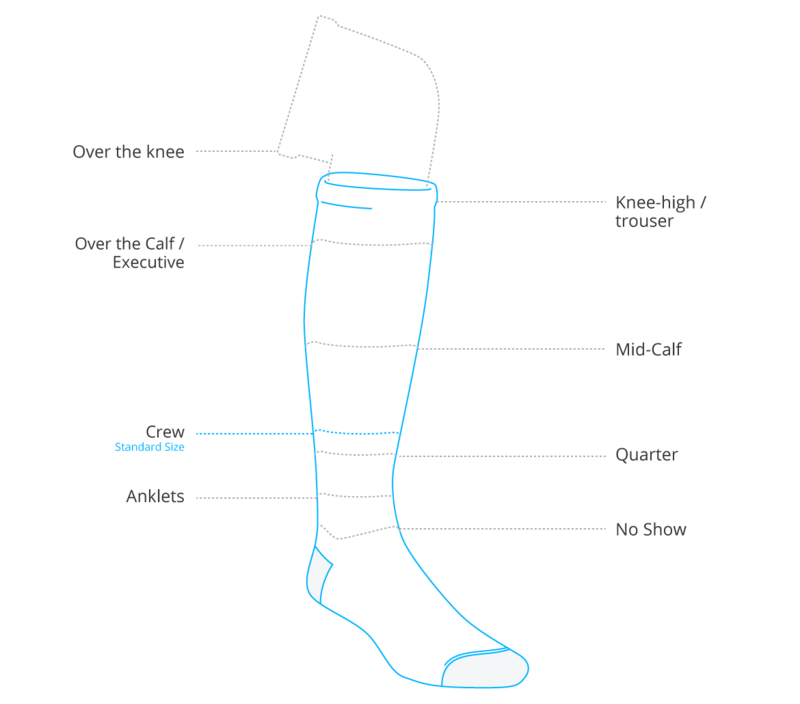 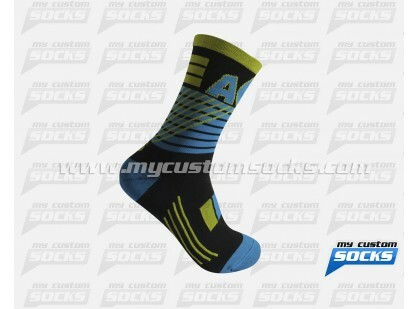 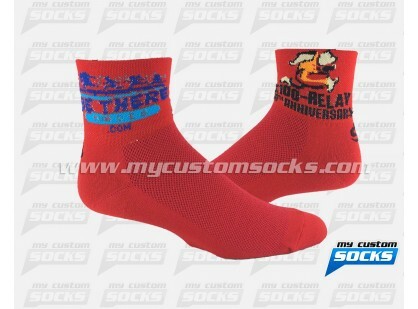 Their wrestling team got new uniforms and needed custom socks to complete their look, the wrestlers wanted an elite style sock with their logo featured prominently on the front. 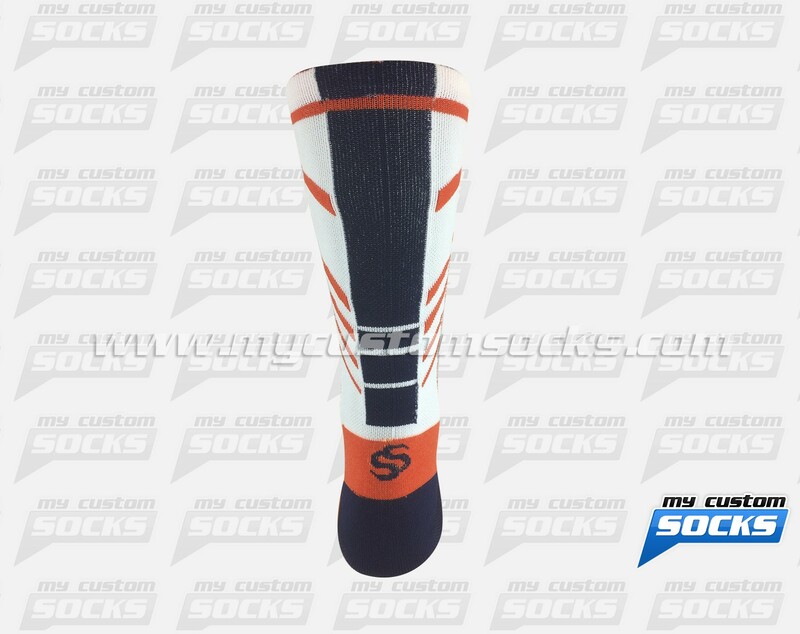 They were very pleased with the 7 inch orange sock that our team designed for them. 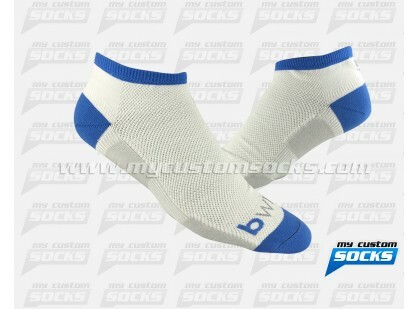 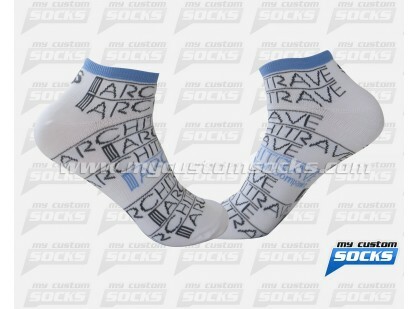 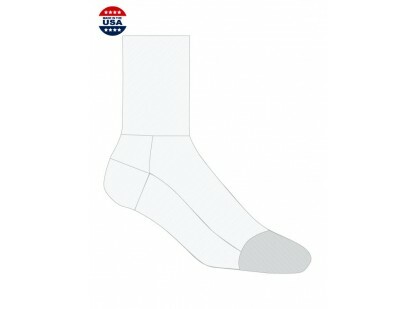 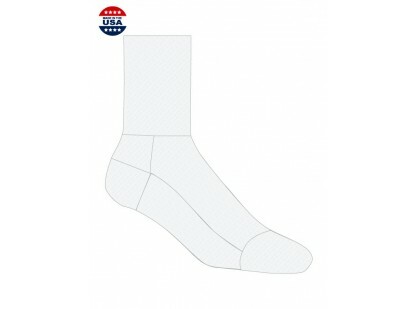 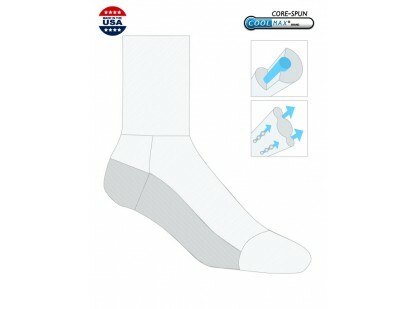 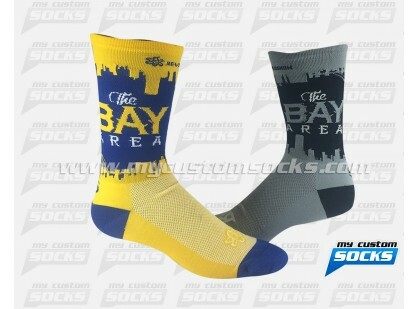 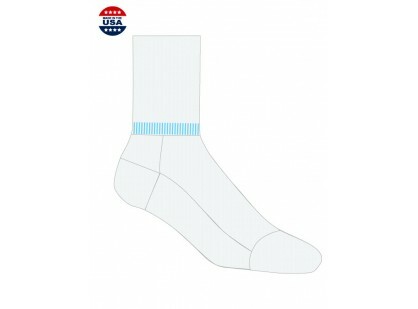 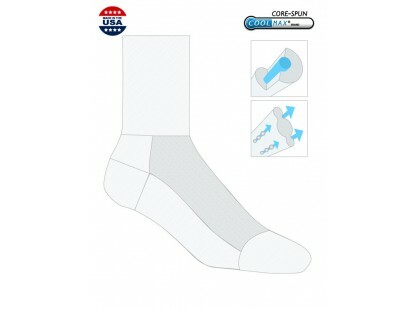 For added comfort and durability we used our top of the line fabric on these socks. 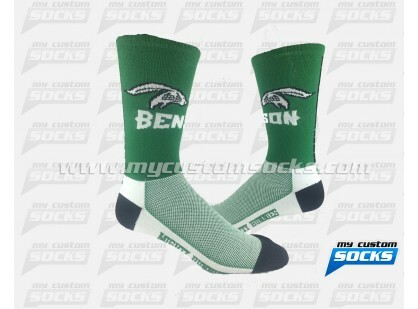 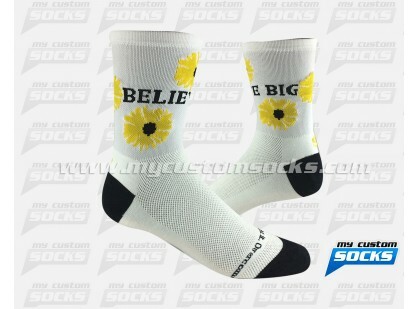 Their team loved their new custom socks and wore them proudly.